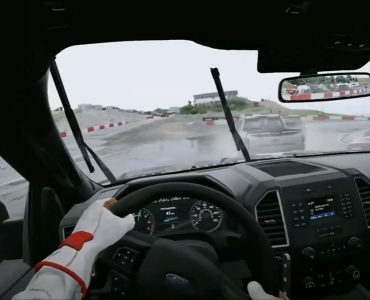 Slightly Mad Studios have released the newest chapter of their Project CARS 2 Insider Guide, focusing on a crucial part of creating the perfect race car setup: The suspension. 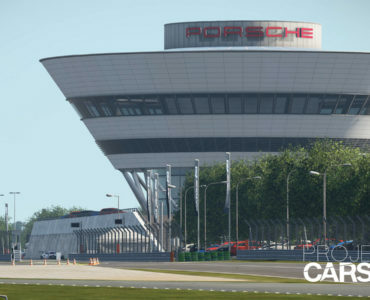 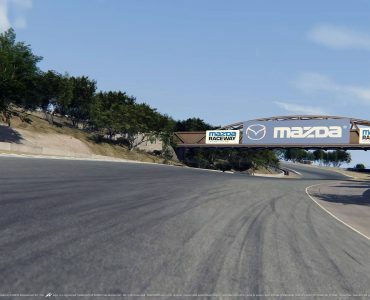 While the knowledge in the video and the write-up below is tailored towards application in Project CARS 2, the knowledge as such applies to all simulations so make sure to watch whether you use Project CARS 2 or not. 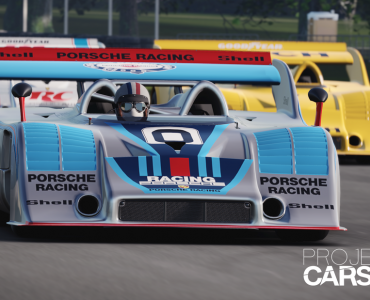 Project CARS 2 is available on Steam here.